Geoffrey William Backhouse was born at Bryn-y-Garreg, near Northrop, Flintshire, in North Wales, on 16 November 1903, the sixth surviving child of James Christopher Backhouse and his wife Effie Maud Backhouse. He grew up in Manchester where his father worked as a journalist. After studying at Heatherleys, Backhouse worked for Modern Art Studios. In 1927, he began drawing ‘Strongheart the Magnificent’ for Comic Life, the comic strip adventures of a magnificent German Shepherd modelled on a canine Hollywood film star. 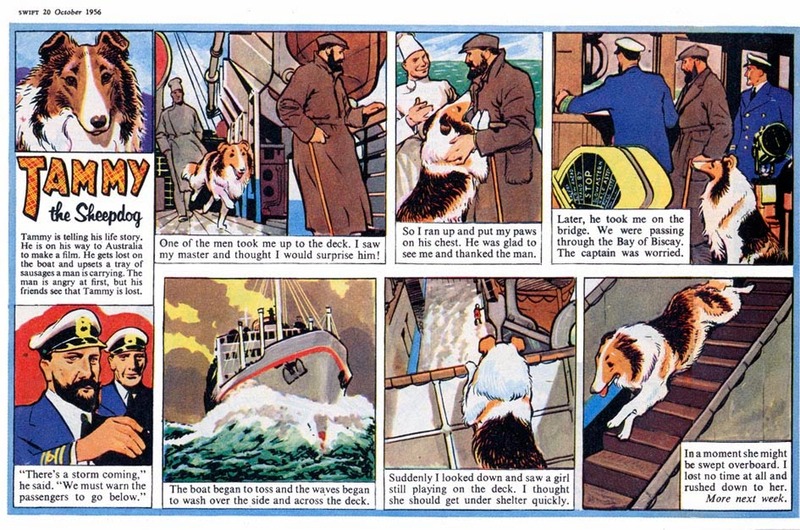 Strongheart, one of the earliest adventure strips to regularly appear in British comics, continued his adventures when Comic Life was relaunched as My Favourite and would continue to appear, drawn by a number of different artists, until 1949. Shortly before the war, Backhouse drew ‘The Stolen King’ for Comic Cuts and ‘Buffalo Bill’ for Butterfly. After the war, Backhouse illustrated a number of books for Collins, including Mr. Mole's Circus by Douglas Collins and a number of books by Denis Cleaver, including Pongo the Terrible, On the Air, On the Films and A Dog's Life, which featured the adventures of two dogs named Pongo and Peter. Backhouse's association with Collins also included illustrations for The Children’s Picture Dictionary (1951) and modern editions of Alice In Wonderland and Enid Blyton’s Shadow the Sheepdog. 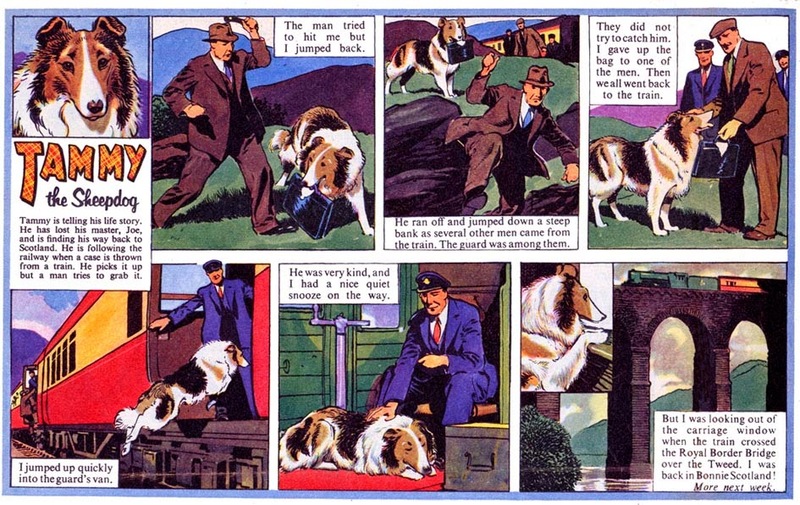 Backhouse’s expertise at drawing animals and nature made him the perfect choice to draw a colourful feature strip starring George Cansdale for Eagle in 1954, following Cansdale's trips around the countryside, and the adventures of ‘Tammy the Sheepdog’ for Swift (1955-58). 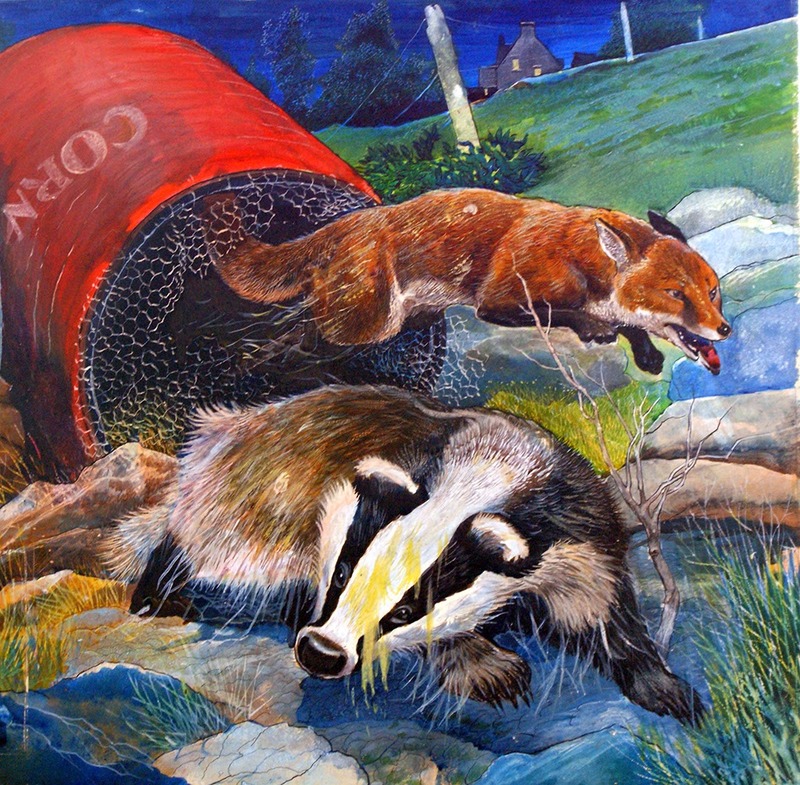 Backhouse subsequently contributed many wildlife illustrations to Look and Learn and Treasure, appearing in the former from 1962 onwards. Some of his most notable contributions were for a series of short animal stories written by F. St. Mars, Alan C. Jenkins and F. G. Turnbull that appeared in 1967-68. He lived at 16 Upper Tollington Park, London N.4, and died on 1 August 1978. Shadow the Sheep-dog by Enid Blyton (Collins, 1976).